In this guide, we're going to help you unlock unlimited ammunition, because, yes, it's possible to unlock, but it's no walk in the park. The survival element of Resident Evil 7 is no joke: that’s what makes the prospect of infinite ammo all the more enticing. 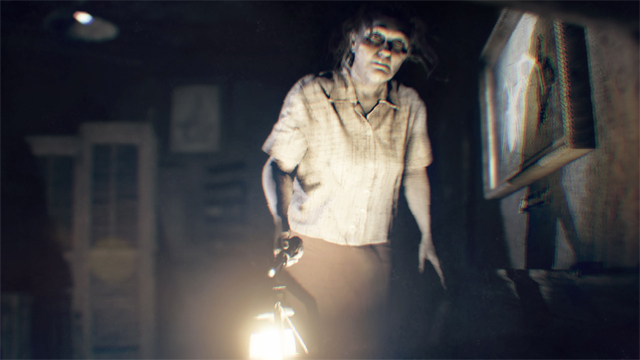 Undoubtedly the scariest game in the series for years, Resident Evil 7 throws everything at you including the — ahem — Kitchen sink. Ensuring you’re prepared and ready to battle is fairly important, especially if you want to get the absolute best out of your experience. We’ve already got some guides helping you find Antique Coins, which are needed for upgrades, and how to find the Grenade Launcher, Axe and M21 Shotgun. In this guide, we’re going to help you unlock unlimited ammunition, because, yes, it’s possible to unlock, but it’s no walk in the park. Don’t be fooled by how simple this unlockable seems: there may only be two steps, but it’s not as simple as checking them off. You’re looking at a good 18-20 hours and two full playthroughs before you unlock infinite ammo in Resident Evil 7. Step 1: Finish Resident Evil 7 on Normal Difficulty. Seems simple enough, right? Step 2: This is where it gets tough. Once you finish the game on Normal, you’ll unlock the Madhouse difficulty. The good news is that if you pre-ordered the game, you’ll be able to play the Madhouse difficulty without beating it on Normal, although good luck with that! 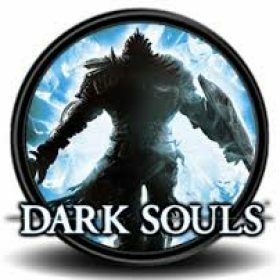 The biggest challenge isn’t even finishing the game at all: it’s finishing it on Madhouse. Here’s what to expect when you tackle Madhouse difficulty in Resident Evil 7. 1. 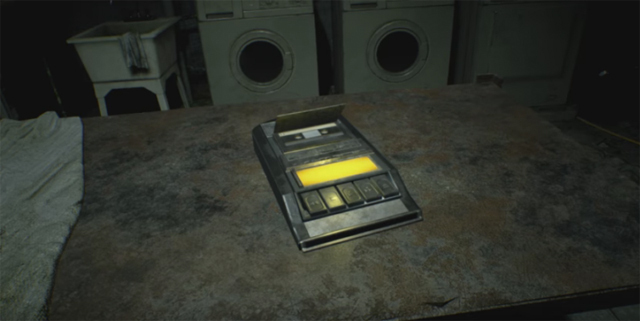 Saving: While in Easy and Normal you can save as often as you like, you’ll need a Cassette in order to save while playing Madhouse difficulty. These items are single-use items only. 2. Checkpoints: There are fewer checkpoints than in Normal Mode. 3. Health: There is no health regeneration. You’ll only regain health with items. 4. Enemies: Expect roughly twice as many enemies compared to specific moments in Easy and Normal. They are also tougher to put down. 5. Items and Ammo: There are fewer items of interest and ammo scattered amount, so you’ll need to manage your inventory better and really preserve your ammo. The upside to this is that there are more Antique Coins, but they are much harder to find. While the whole infinite ammo appeal is too strong to ignore, Capcom really has upped the ante in order for us to unlock what is perhaps the most wanted unlockable in the game.